This agate black metallic crew cab 4X4 pickup has an automatic transmission and is powered by a 450HP 3.5L V6 Cylinder Engine. Our F-150's trim level is Limited. This Ford F-150 Limited comes readily equipped with a class 4 tow hitch, dual power sunroofs, power running boards, a retractable rear step, LED brake lights, a premium Bang and Oulfsen sound system, Fordpass Connect 4g Wi-Fi Modem Mobile Hotspot Internet Access, SYNC 3, Apple and Android connectivity, a garage door transmitter, distance pacing cruise control with stop and go, voice activated navigation, voice activated dual zone climate control, power adjustable pedals, unique multi contour leather bucket seats with heating and ventilation, front-rear and side cameras, blind spot sensors, automatic emergency braking, rear cross traffic alert, active park assist sensors, lane keeping assist, lane departure warning and much more. 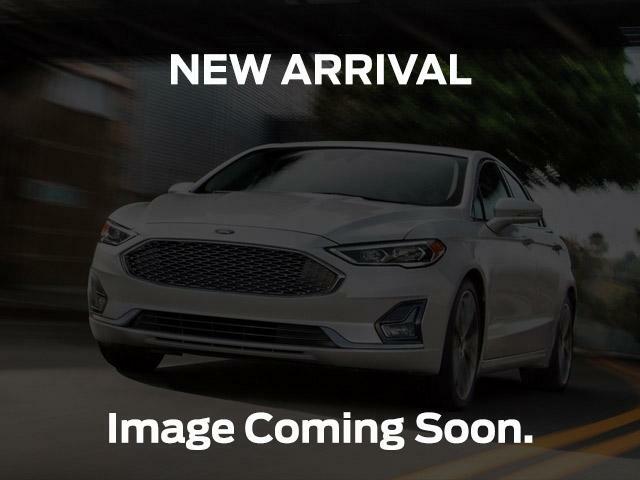 This vehicle has been upgraded with the following features: Navigation, Sunroof, Leather Seats, Cooled Seats, Heated Seats, Premium Sound Package, Remote Start. View the original window sticker for this vehicle with this url http://www.windowsticker.forddirect.com/windowsticker.pdf?vin=1FTEW1EG5KFA89046. Buy this vehicle now for the lowest bi-weekly payment of $600.01 with $0 down for 84 months @ 6.99% APR O.A.C. ( Plus applicable taxes - $519 Documentation fee, Tire tax and Full Tank of fuel included. / Total cost of borrowing $22933 ). See dealer for details.